Everyone is always asking me where I get my protein from…and so this Blog was born 🙂 you will be amazed at the amount of protein you need on a daily basis to survive…Check out My Top 5 Vegan Sources of Protein Blog! 3. 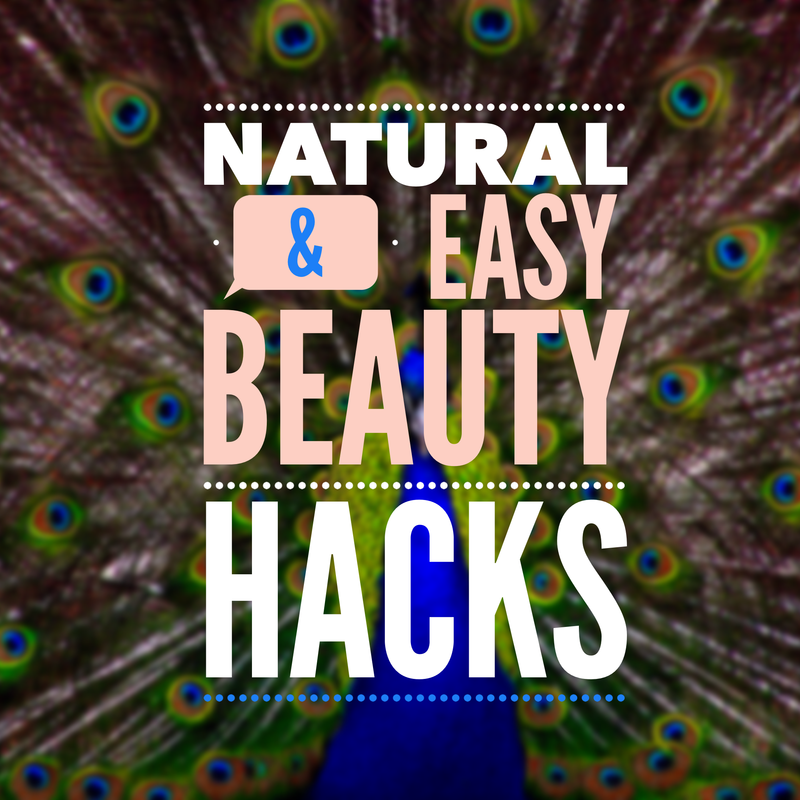 Natural and Easy Beauty Hacks!!! 2. Top 5 Toxic ingredients to avoid in Skincare & Cosmetics! This will probably be the most important Blog you will read.. if you don’t like my blog, please atleast check out the links in the blog that I have provided and watch the film called: THE HUMAN EXPEREMENT Narrated by Sean Penn… Check out my Top 5 Toxic ingredients to avoid in Skincare & Cosmetics! 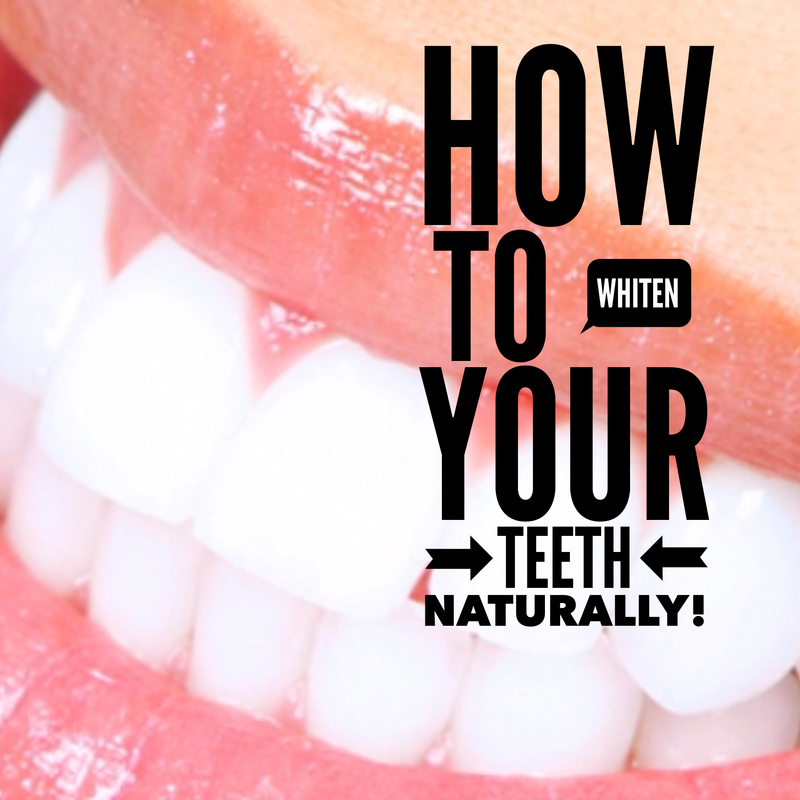 Blog to become more aware of what you are putting on your body! There you go guys!! hope you find these Blogs helpful and thank you for all of your love and support and comments, it really makes my day when I hear from you! Previous My Top 5 August Beauty Products! Next Vegan Athlete Foxy Box Review!! I saw a couple of these the first time around, but am glad to see the others. Nice work, and great blog!